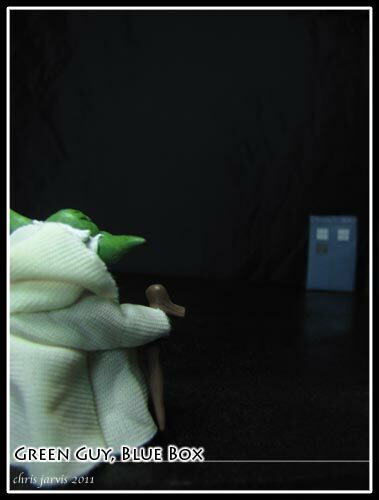 Today is Star Wars Reads Day. Fans of reading and a certain galaxy far, far away have reason to rejoice: Star Wars Reads Day, a day-long celebration of literacy and Jedi, Sith, Wookiees, and all things Star Wars, is returning. Visit Star Wars Reads Day for author event locations and a Star Wars Day PDF kit with activities and recipes from some Star Wars books. 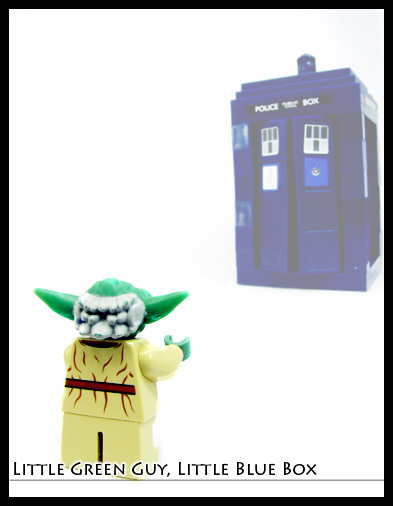 A few years ago I made a LEGO mini fig version of the Star Wars Reads Day Logo. 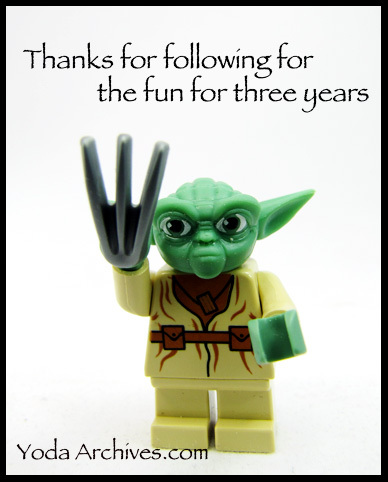 If my calculations and by my I mean wordpress history, This blog will post exactly three years after the first Yoda archives post.It has been a fun three years. The site continues to grow. Yesterday I passed the number of visits I had for the entire moth of January 2013. And there are still 2 weeks to go in January 2014. I am so glad to meet fans online and on the road. 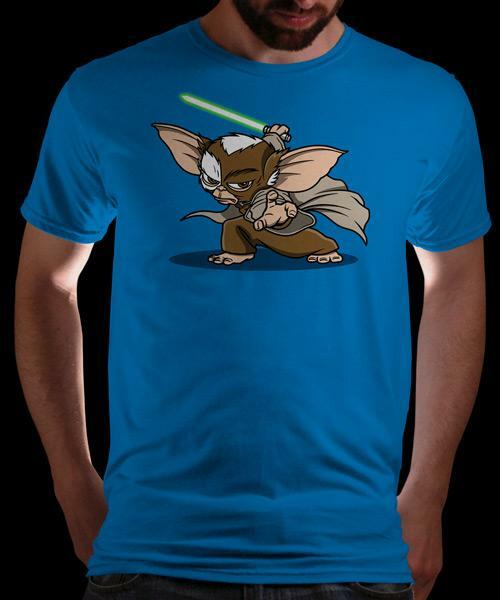 Qwertee has a cool Star Wars meets Gremlins shirt today. 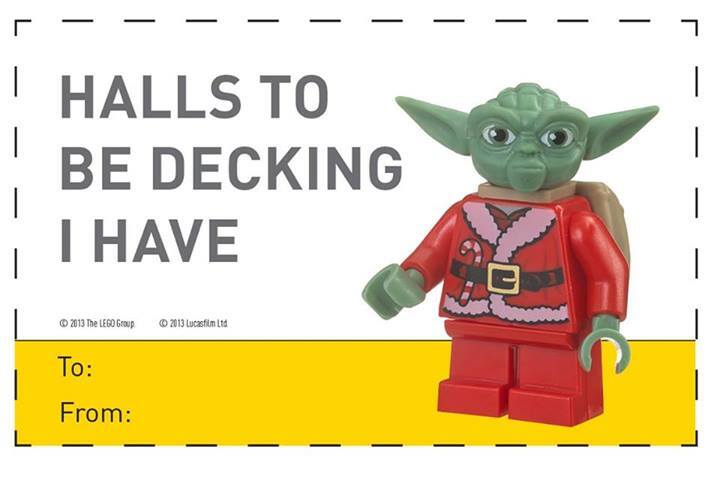 Santa Yoda in on his way. Another minifig having fun in the snow. 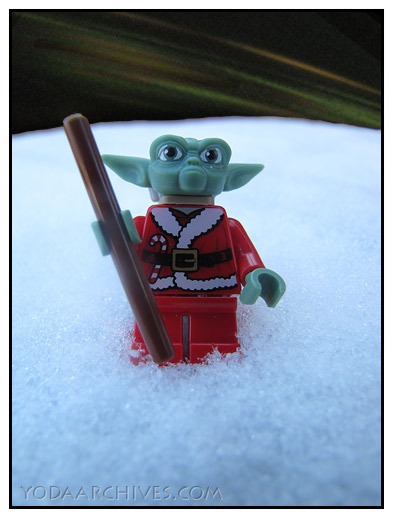 December 12, 2013 | Categories: Action Figures, Clone Wars, LEGO, Photography, Star Wars, Yoda | Tags: (lego Yoda), 7958, holidays, LEGO, lego advent calendar, pilots, santa claus, Santa Yoda | Comments Off on Santa Yoda in on his way. 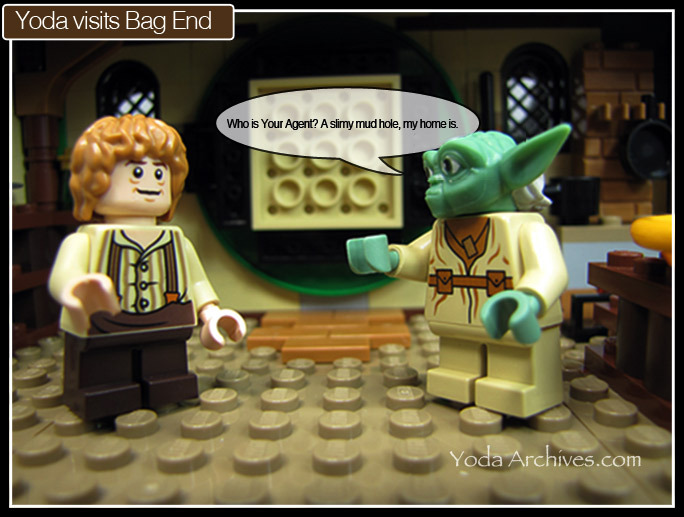 The Lego Yoda Chronicles trilogy will air tonight on cartoon network. The marathon starts at 7/6c and concludes with the final installment Attack of the Jedi at 8/7c. 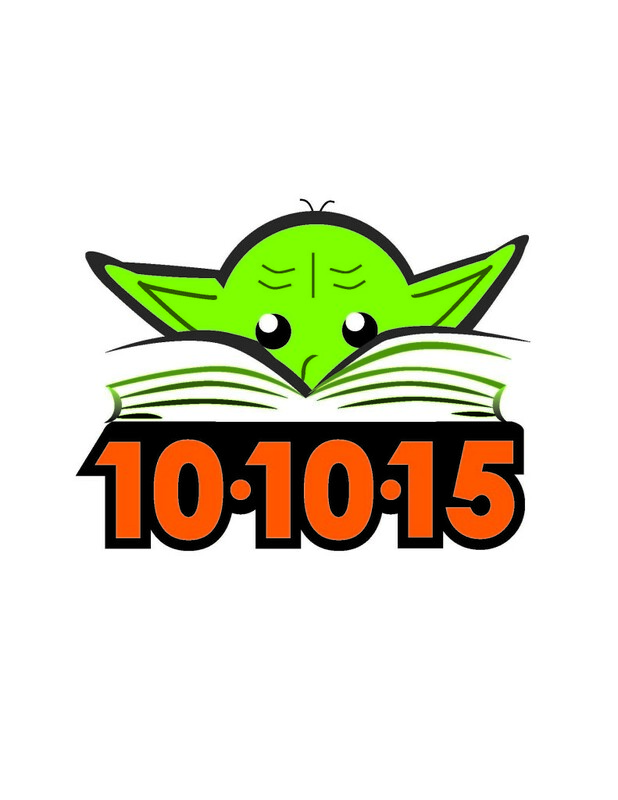 Tomorrow is Star Wars Reads Day. 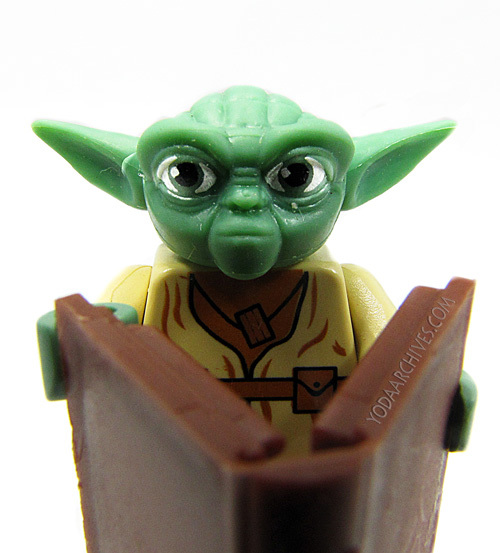 I made a LEGO mini fig version of the Star Wars Reads Day Logo. Looks like it is renewal time, where did the year go? If you’ve enjoyed the blog please make a small donation to help support the blog. Button is on the right of side of the blog. If you can’t right now please use the share button and help grow my readership. DragonCon is this weekend. I’ll won’t be going I’ll be spending most of the time at work. But I’ll try to photograph some more figures this weekend. and here’s one of my previous post raeppa idej was my 250th post back in December. Update: new comic post in the morning. 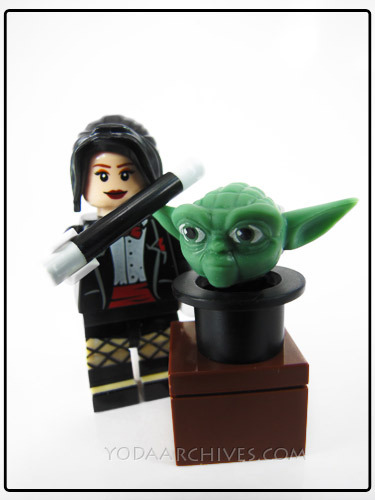 August 28, 2013 | Categories: LEGO, Super Hereos, Yoda | Tags: (lego Yoda), lego super heroes, zatanna | Comments Off on Renewal time!